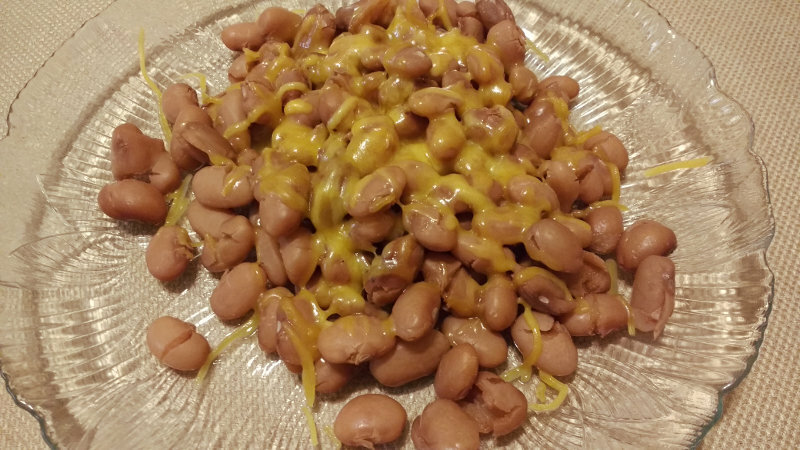 Have you ever eaten pinto beans for breakfast, lunch, and dinner? I did once. Or a few times. 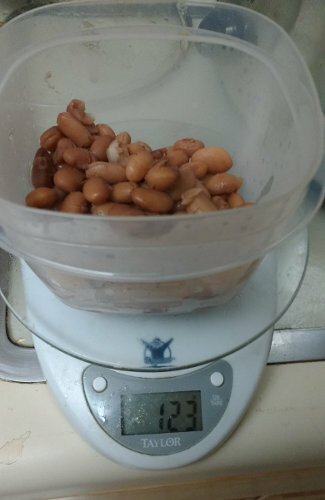 Pinto beans are absurdly easy to cook, throw them in a slow cooker with water. Wait ~8 hours, and its cooked. When its done, eat it. Strain out the Pinto Beans, put in a container, add salt and cheese. These make low cost, high protein, and fast lunches for the whole week. 1 minute in the microwave and you are eating food. If we don’t have leftovers, I’ll often do Lentils for breakfast, Pinto Beans for lunch, and make a fresh dinner. Try Pinto Beans. Low Cost and Time Efficient, if you don’t like it, you didn’t waste much of either!